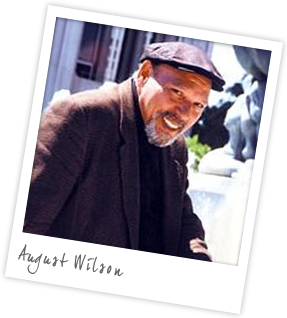 August Wilson was a Pulitzer Prize winning playwright whose most famous work was a series of plays called The Pittsburgh Cycle. He won the Pulitzer Prize in 1985 for Fences – which also received a Tony Award – and in 1990 for The Piano Lesson. Fences was recognised further for the recent production featuring Denzel Washington and Viola Davis with three Tony Awards in 2010 for Best Revival of a Play, Best Performance by an Actor in a Play and Best Performance by an Actress in a Play. 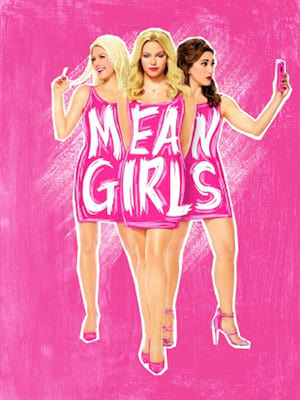 Following his death in 2005 the Virginia Theatre in New York was renamed in his honour and is the first Broadway theatre to be named after an African-American. He is also honoured by the August Wilson Center for African American Culture in Pittsburgh and August Wilson Way in Seattle. Wilson also wrote other plays that are unconnected to the Pittsburgh Cycle - they are listed below with the year he wrote them.